The true treasure of your family is the creation of beautiful custom portraits to display in your home. Palette of Light is proud to offer custom choices to provide you with decorative art that will remain beautiful and timeless for years to come. Our Lustre prints are an exceptional professional portrait investment. All sizes are mastered on Kodak Lustre Professional Papers, and are protected with a fine linen finish. All sizes are mounted on mat board to prevent warping and insure the utmost quality. It is designed for frame without glass, as the non-fingerprinting protective qualities are built into the print itself! Our canvas wraps are professionally mounted to a solid wood structure and are guaranteed to never sag or warp. Products are treated with a protective UV coating, making it resistant to fading over time. Simply wipe with a damp cloth to maintain their brilliant appearance. Additional sizes available upon request. 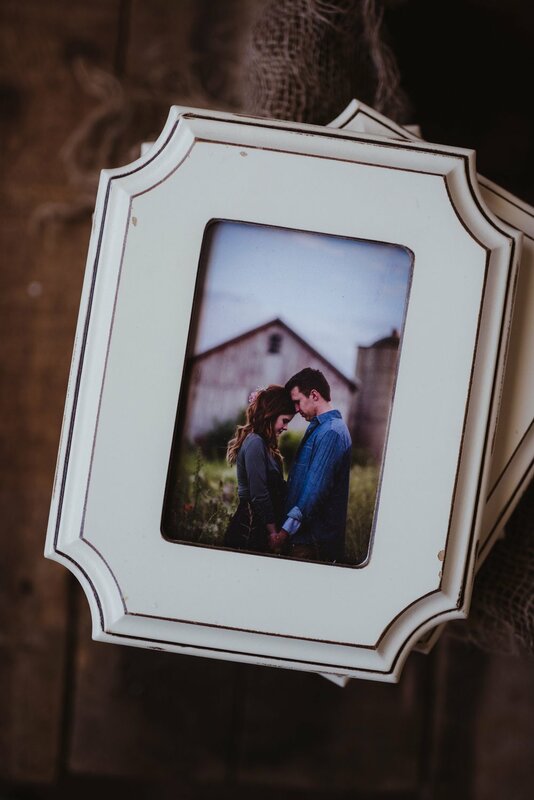 Wood Wall Art pieces bring rich highlights and contrasts to life while letting the grain of the wood show through your photo. It’s simply gorgeous and unlike anything you’ve ever seen elsewhere. Pieces are ready to hang upon arrival using a clever bevel system, and the smaller sizes also look stunning when placed on the included desktop easel. All wooden prints include a UV light protective coating that protects your art piece for years of enjoyment. A bevel hanging kit is included with your purchase. Additional sizes available upon request. mounted directly to 3/4” wood with hand sanded corners. No wood color or grain shows through these prints so you get the look of a wood print with true color and clarity in the printed image. Final product has a hand-made artisan effect. Additional sizes available upon request. 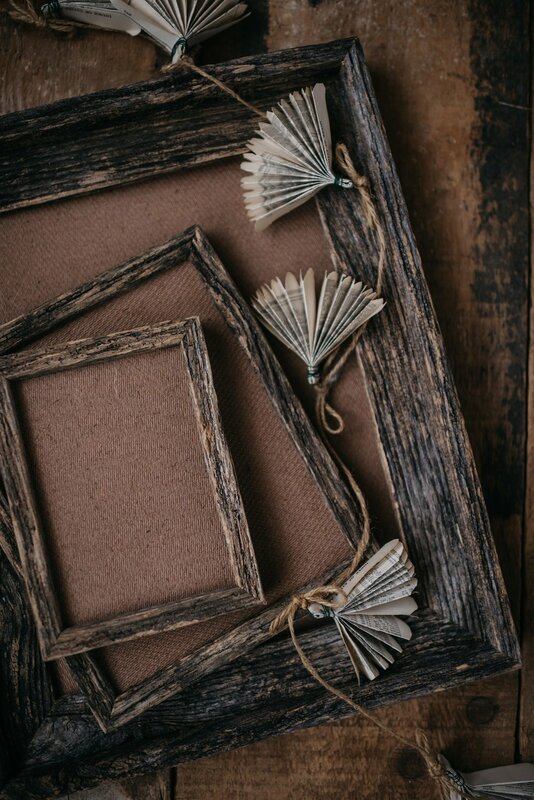 Vintage inspired frames that have an open cut-out design. No glass insert. Variety of shapes, sizes, and colors available. compliment to any of our print product options. No glass. Additional sizes and options available upon request.